Brush your teeth for your health. twice a day to protect dental health. Orthodontics is the branch of dentistry concerned with the study of the growth of the craniofacial complex, the development of occlusion and the treatment of dentofacial abnormalities. Today, the need for orthodontic treatment has increased considerably. Many adults and even some children refuse traditional orthodontic treatment for social reasons. Although ceramic brackets were produced for this purpose, lingual orthodontics represents the only solution from an esthetic point of view. Invisalign treatment involves a series of clear plastic casings that aim to correct malaligned teeth. These aligners are lightweight and are comfortable to wear. There is no need for labial or lingual braces. Since these aligners are removable, patient compliance is required. Today, patients prefer minimally invasive procedures with high esthetics. By using bonding system, the colour and form of the teeth can be improved. Lasers are used to reshape gums, to remove lesions in the mounth, to relieve pain of canker sores and to whiten the teeth. Today, in the treatment of tooth loss, both aesthetic and function is provided better implants are used. Tooth decay is a progressive disease and begins in very young children. Early treatment is of great importance to preserve primary teeth. Early loss of primary teeth can cause crowding and malalignment. If a primary tooth is lost prematurely, then space maintainers should be applied. Bleaching is a chemical procedure to lighten the color of the teeth. It can be performed in the dental office or at home. Lasers are used to speed up in office whitening procedures. As long as the patient avoids certain habits such as using tobacco products, drinking coffee, tea and dark drinks for about two weeks after application, the results could be maintained. Gum disease is an infection of the gums surrounding the teeth. The first stage is gingivitis which occurs when bacterial palque is not sufficiently removed from the teeth. When left untreated gingivitis can progress into periodontitis affecting bone and ligaments that support the teeth. Non surgical and surgical procedures can be applied for treatment. If a tooth is damaged by a decay, dental filling is applied to restore the tooth back to its original shape and function. Decayed tooth material is removed and a clean cavity is formed. Then this cavity is filled with special materials. If the tooth is badly decayed, infected or damaged as a result of trauma then root canal treatment is needed. Root canal treatments are performed to relieve tooth pain by removing nerves and dead tissue from the tooth. Then the root canal is filled with a special material and the tooth is restored permanently. Dental implants are surgically positioned titanium roots to replace missing or damaged teeth. Dental implants function as the natural teeth and require the same care. Dental implants are safe and will last for as long as the patient cares fort hem. If the orthodontic problem is so severe that niether growth modification nor camouflage offers a solution, then orthognatic surgery is the only possible treatment to reposition the jaws. Orthognatic surgery is performed when the growth is copmleted. It includes three stages. Presurgical orthodontics, surgery and postsurgical orthodontics. Dental crown is a restoration that completely caps a tooth to restore it back to its original size, shape and color. Porcelain and zirconia crowns are widely used to achieve aesthetically pleasing results. If one or several teeth is missing a fixed dental bridge can be established. We also use veneers to restore fractured, defected or discolored tooth. Veneers are made of composite or porcelain. Veneers are also used to close diastemas between the teeth. Wisdom teeth are the third molars located in the back of the mouth. Since generally there isn’t enough room for wisdom teeth, they tend to come in at an angle or they don’t fully erupt. They can damage neighboring second molars or they can become decayed or infected. applications, teeth whitening technique, and surgery. 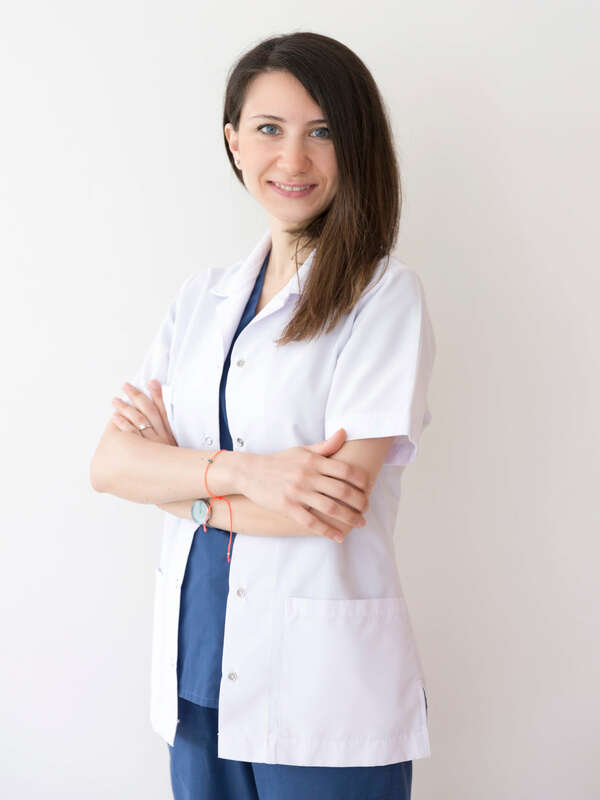 Associate Professor Doctor M.Özgür Sayın was born in 1973 in Eskişehir. He completed his middle and high school education in 1991 at Ankara Atatürk Anatolian High School and graduated from Faculty of Dentistry, Hacettepe University in 1996. Between 1997 and 2002, he completed his specialist education at the Department of Orthodontics ,Ankara University Faculty of Dentistry. 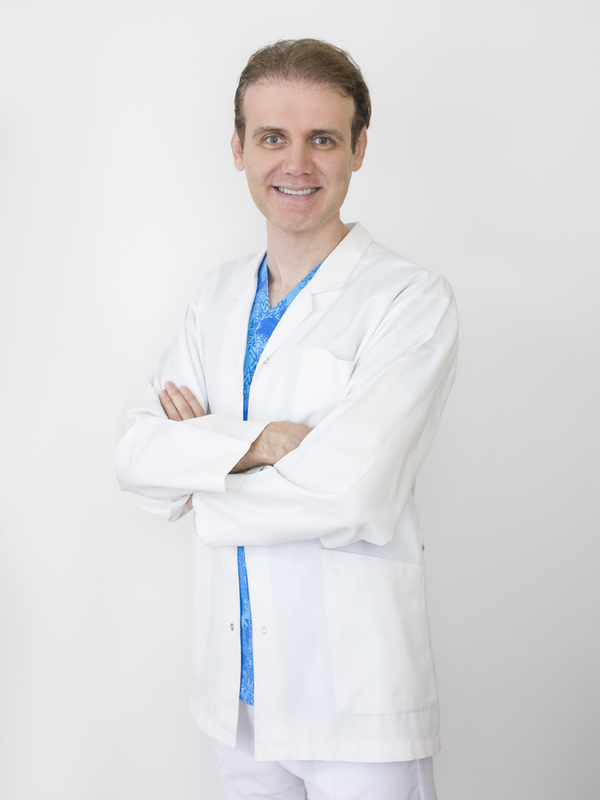 In 2002 he was assigned as an assistant professor to Department of Orthodontics at Süleyman Demirel University. Between 2003 and 2004, he performed his military service at the Department of Orthodontics, Gülhane Military Medical Academy. He received associate professor degree in 23 March 2006. Between 2006 and 2008, he served as the head of Orthodontic Department of Suleyman Demirel University, Faculty of Dentistry. He resigned his duty on his own request and founded Private Sayın Orthodontic Oral and Dental Health Policlinic in 01.07.2008. He has published numerous national and international papers. He is in charge of reviewing publications of major international journals. He is married and has two children. Periodontology at Suleyman Demirel University Faculty of Dentistry. Sayın Orthodontic Oral and Dental Health Policlinic. 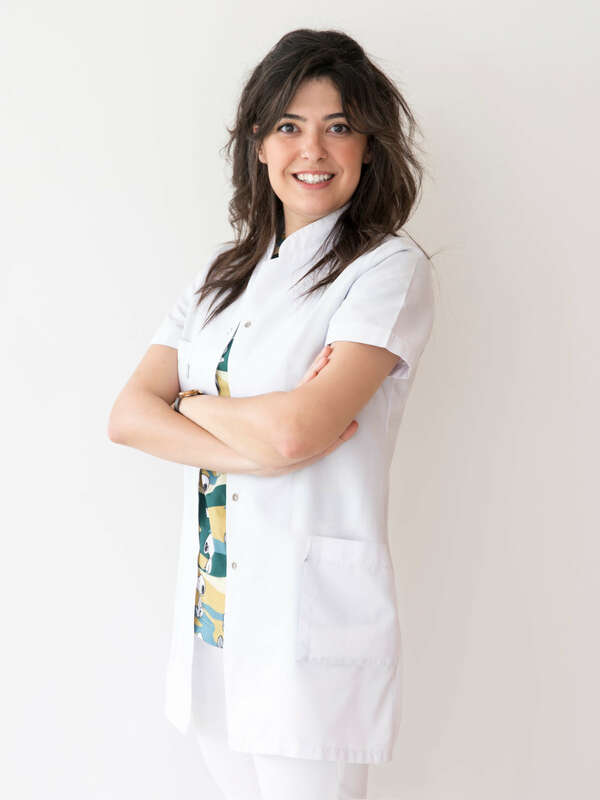 Pediatric Dental Specialist Tuğba NALE was born in Antalya in 1988. School and her high school education at Antalya Anatolian High School in 2006.
a second degree and since then has gained a vast range of clinical experience. Department of Pedodontics at Bülent Ecevit University Faculty of Dentistry. Private Sayın Orthodontic Oral and Dental Health Policlinic. 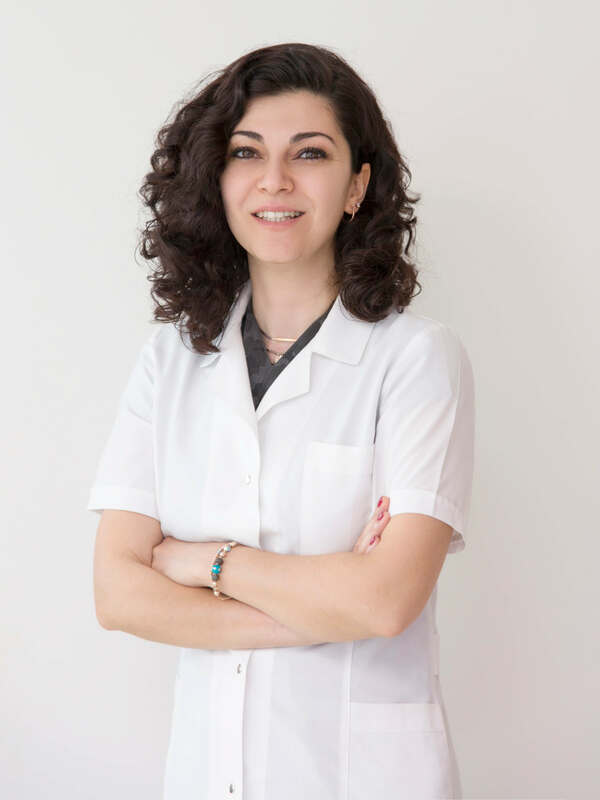 Endodontic Dental Specialist Begüm H. GÜLDAŞ was born in Eskişehir in 1989.
education at Adnan Menderes Anatolian High School in 2007.
tooth defect treatment like root resorptions and endobleaching. She speaks two languages, German and English.